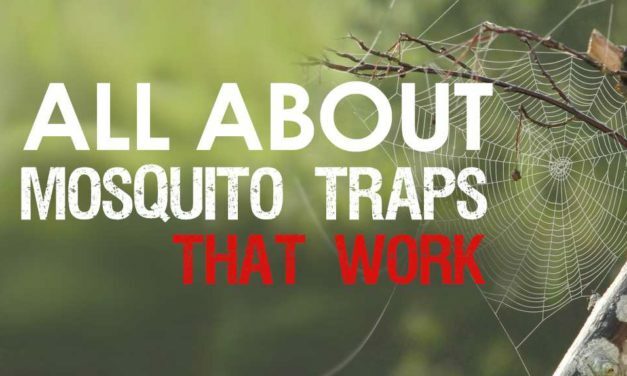 Short answer: Not really. 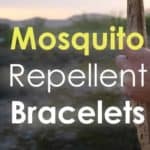 How to minimize your risk when using insect repellents. 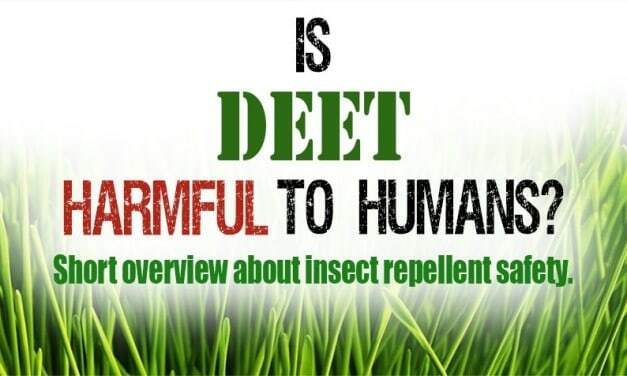 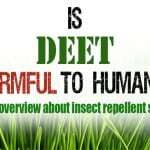 Overview about the scientific evidence and some new alternatives to DEET. 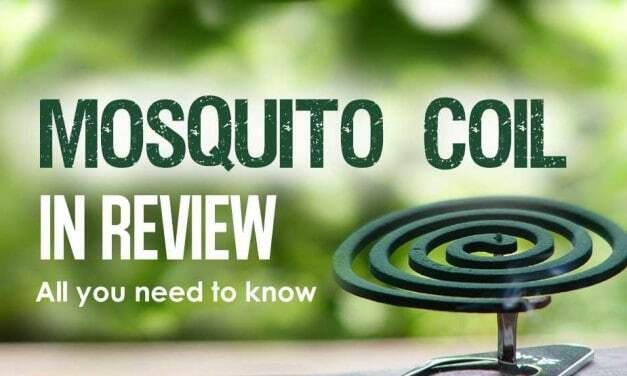 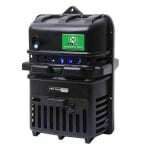 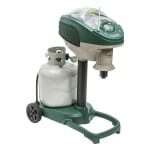 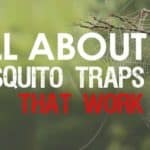 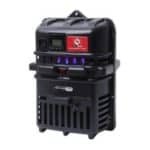 Mosquito coils can be a quick and easy way to get rid of mosquitoes. 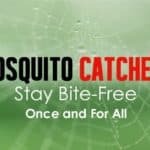 This guide shows you which one is the best and why you need a holder. 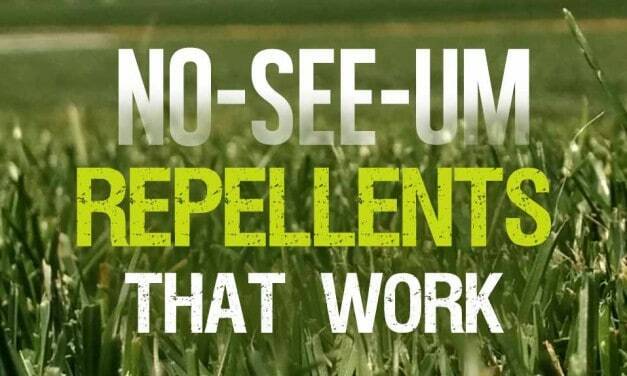 This buying guide shows you the most effective solutions against no-see-ums. 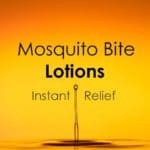 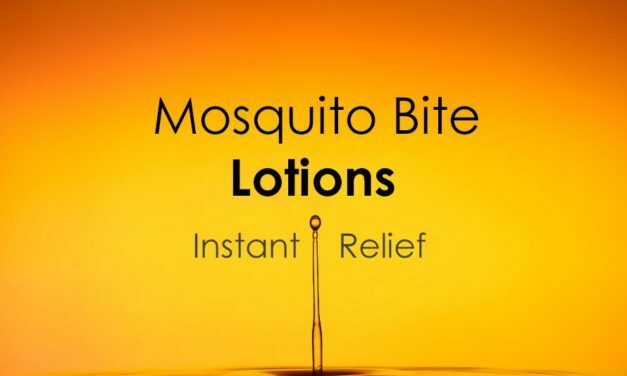 Stop annoying insects that harass you with itchy bites. 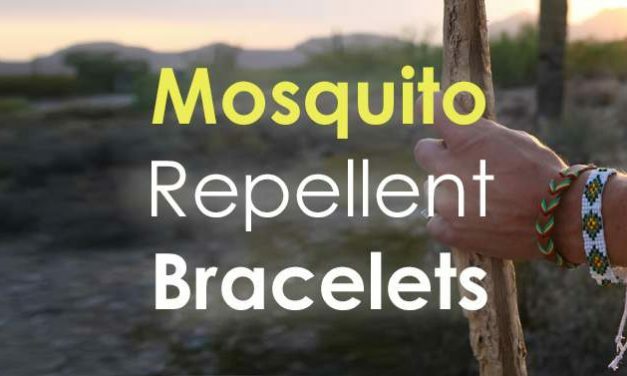 A compact guide that shows you some easy to follow steps for your next outdoor trip. 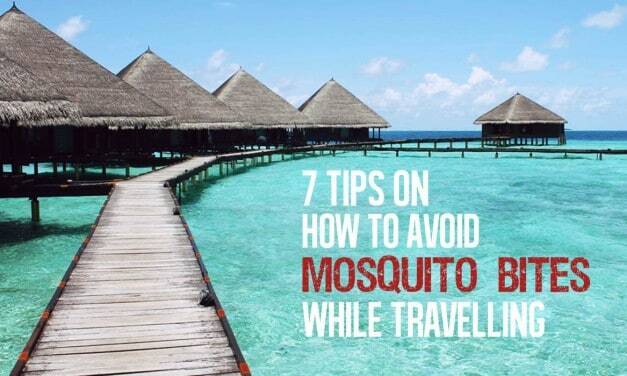 What you should do when travelling to avoid nasty bites. 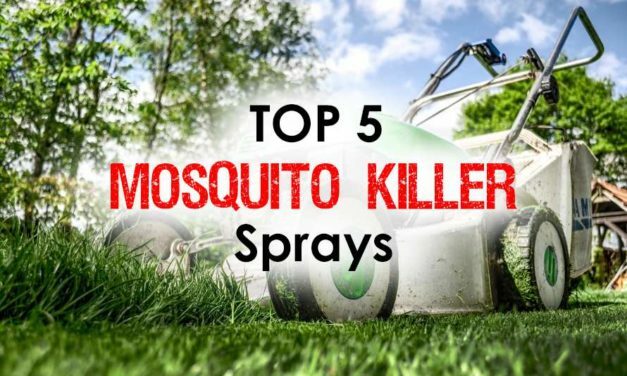 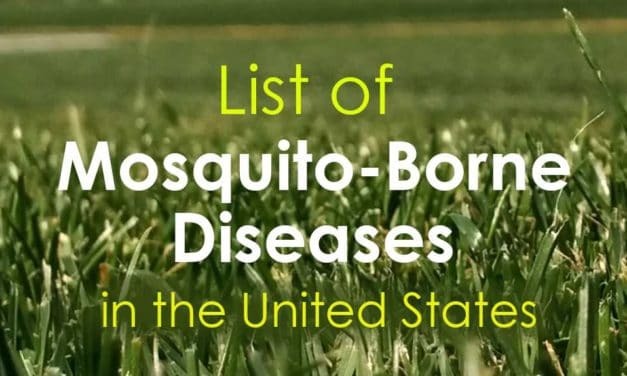 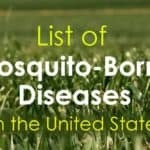 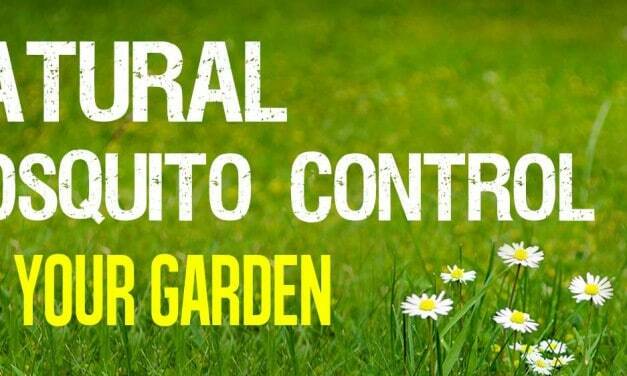 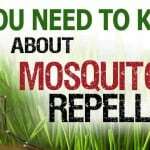 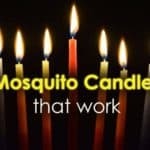 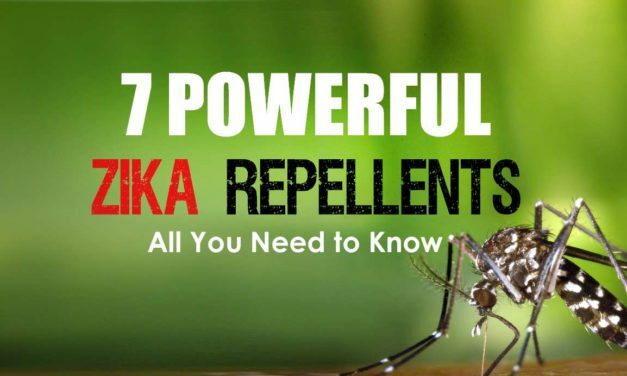 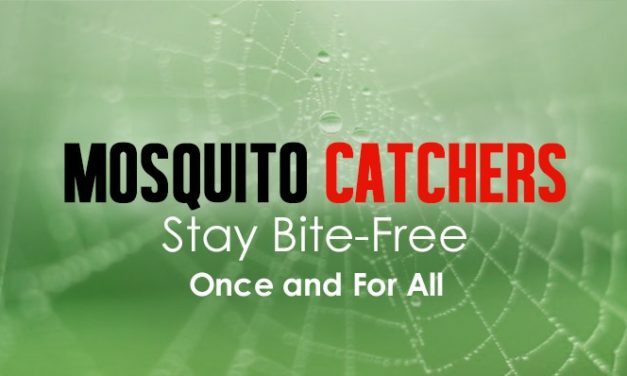 Find organic mosquito killers to die for. 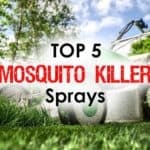 An overview how to get rid of annoying bugs before they can hatch and harass you.